There are lots of things that we look forward to during the Christmas season, one of which are tons of parties, reunions, and celebrations lined up. Definitely, we would want to look our best during these occasions by coming up with the perfect look and outfit. Whether such parties are themed, casual, or formal, it is nice to come up with perfect tresses. Aside from the dress that you’ll be wearing, it is another thing that people would first look at. Of course, coming up with thick and healthy tresses need not be hard or expensive. 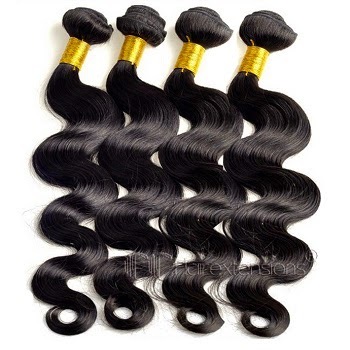 There are now cheap clip in hair extensions available online to give you that instantly perfect hair whether you want gorgeous straight hair or elegant waves and curls. These are perfect for everyone because they are easy to use. 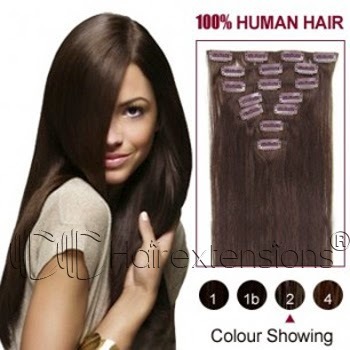 Moreover, these clip-in hair extensions will give you a naturally thick and long hair. 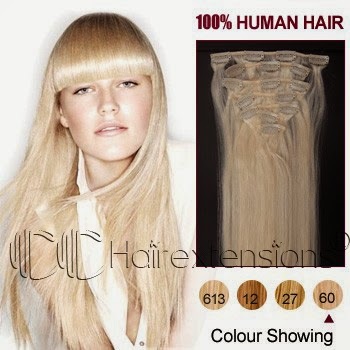 However, if you are looking for hair extensions that offer more permanence, hair weaves are your perfect choice. These are available for 10 inches until 30 inches depending on your preference. But if you wanted that perfect length, a 20 inch hair weave would be the right choice. Completing your entire Christmas look could be done easily with clip on hair extensions and hair weaves from CC Hair Extensions!